Slick back your hair or slip on your poodle skirt Johnny Rockets is here! 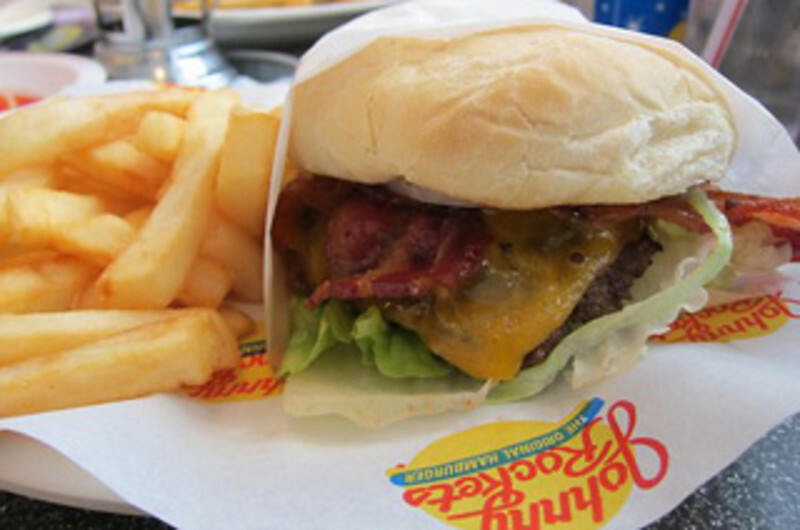 Through the magic of mustard, ketchup and a freshly cooked patty, Johnny Rockets brings the 50s malt shop back to the future. You can sit on a fountain stool or get Boardwalk-front takeout at this casual dining option. 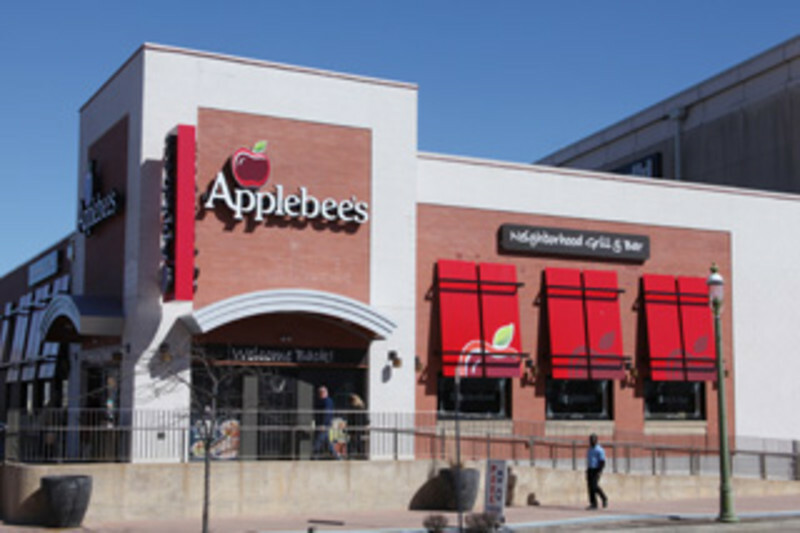 Serving juicy hamburgers, crisp American fries, freshly baked apple pies and frosty milkshakes. 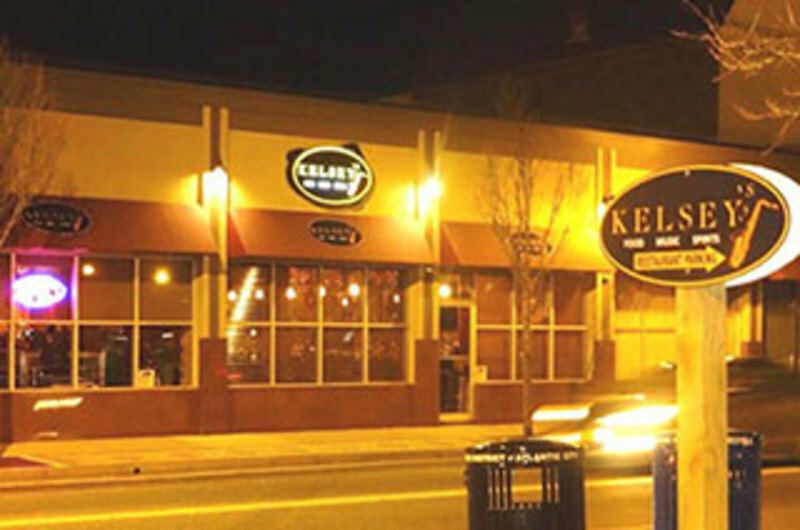 Kelsey and Kimberly Jackson are a husband and wife team that own and operate three local restaurants; Kelsey & Kim’s Soul Food & BBQ in Pleasantville, Kelsey & Kim’s Southern Café and just recently Kelsey’s, in Atlantic City. Serving fine Southern food. 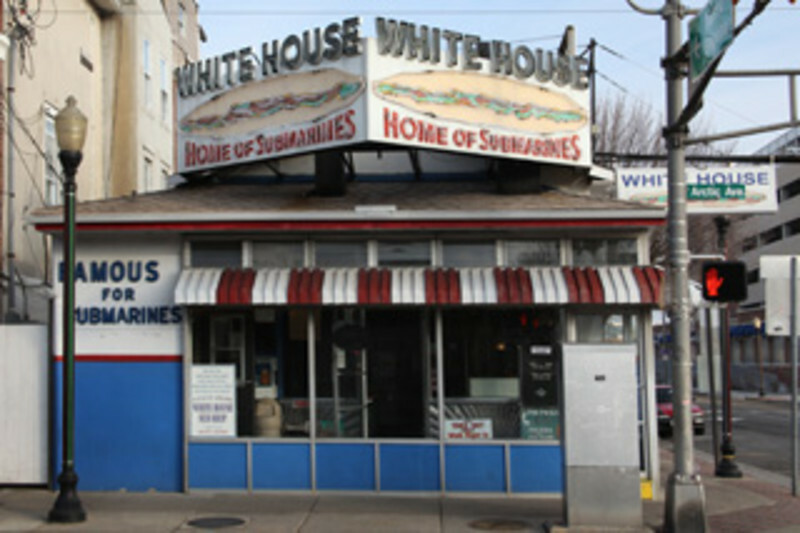 The most famous sub shop in South Jersey. Fans include everyone from the late Frank Sinatra to George Clooney. New location at the Hard rock Casino.